Improcom is not just another phone company. We specialize in small business VoIP. Our custom tailored VoIP business solutions are the perfect fit for your small business. You deserve much more than just a business telephone and with Improcom you get a full service phone solution. We have been servicing the small business community since 1996 because our business phone systems and services are reliable and affordable. 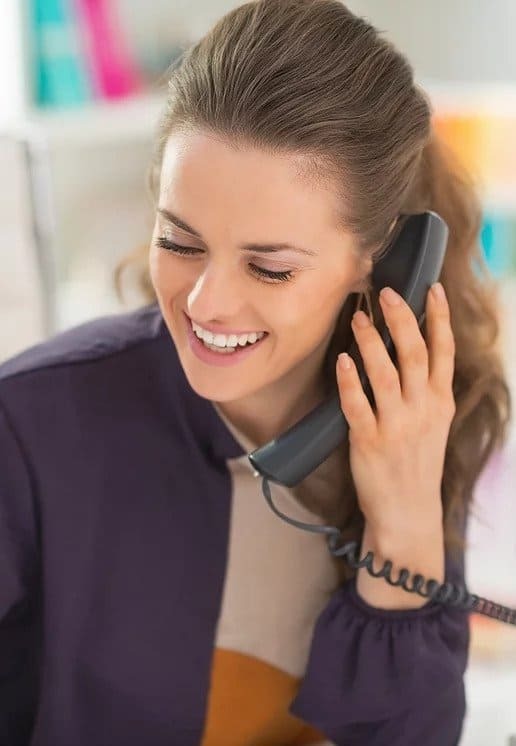 Check out the great tools business owners and managers get when using Improcom VoIP to provide the great services and products you sell to your clients. Improcom is dedicated to ensuring our clients have the best service and world class support. What makes our small business VoIP different? To start, our military grade class 5 soft switch and multiple redundant colocation facilities are armed with 24/7/365 monitoring. Our engineers work around the clock because we understand how important it is for our customers to focus on conducting their business. Our Cisco certified and trained team of engineers are dedicated to meet and exceed expectations of all our clients. You can view our server status anytime by visiting our STATUS page. This is Improcom, This is Small Business VoIP done right. performance and takes your business communication to the next level.